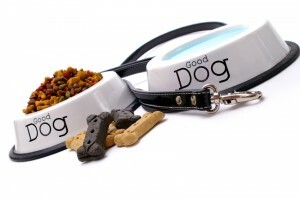 Looking for items for your pet? Look no further. You can count on Eagle Hardware to have exactly what you need to combat fleas and ticks on your pets. We have a variety of products from several sources. Our store has a complete line of shampoo, dip, and spray from Adams; shampoo and dip from Happy Jack; and of course, we also carry Frontline. Did you know that both Adams and Happy Jack have been protecting your furry friends for over 65 year and that Frontline is the #1 choice of veterinarians when it comes to combating both fleas and ticks? Stop by Eagle Hardware or call us (972-635-7878) with questions today.